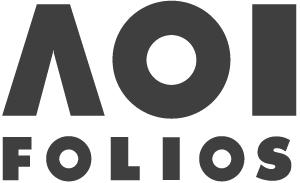 Millions of pounds in royalties are available for illustrators who have had their work published in UK books, magazines or shown on TV. The royalties cover photocopying and scanning of work in books and magazines, or the recording or re-broadcasting of work in TV programmes. Individual royalty payments for work published in books and magazines ranged from £25 to £470, with the median payment £140. Last year 63,000 artists received a share of £5.4 million via DACS Payback, and applications are now open for visual artists to claim their share of millions in Payback royalties. The deadline is 26 April 2019, and you can claim here. 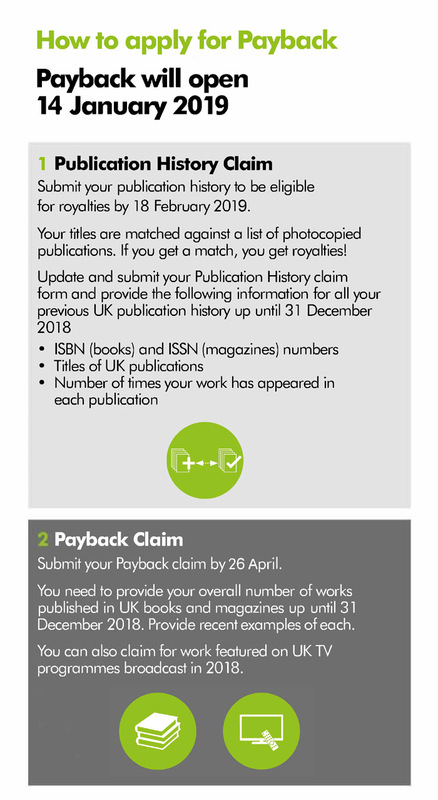 AOI encourages all illustrators who are eligible to claim for Payback even if only one or two of your illustrations have been published – it’s well worth your time! There’s a guaranteed minimum of £25 per artist. There are 2 stages to Payback. The first one (deadline 18 February) relates to matches to publications that are definitely available to have been copied. The second (deadline 26 April) relates to publications your work is included in that may have been/is available to be photocopied. Both are important and add to your potential royalties. All visual artists whose works are copyright-protected are eligible to apply. Beneficiaries of visual artists can also claim as well as picture libraries on behalf of their contributors. The royalties come from a range of collective licensing schemes. The main body, Copyright Licensing Agency (CLA), sells photocopying and scanning licences to business, schools, universities and central and local government. DACS distributes a share of the revenue to visual artists, ensuring they are remunerated when their published artistic works are re-used.